Our products support in-service and emerging fixed wing platforms including the F-4, F-5, F-15, F-16, F/A-18, F-22, F-35, Hawk Advanced Trainer, TA/FA-50, P-3, B-52 and B-1B. Rotary wing platform support includes AH-1, AH-64, and UH/MH/SH-60. MEC also provides equipment in support of unmanned aircraft systems including MQ-9 Reaper and MQ-1C Gray Eagle, as well as ground launched missile systems including SLAMRAAM and NASAMS. 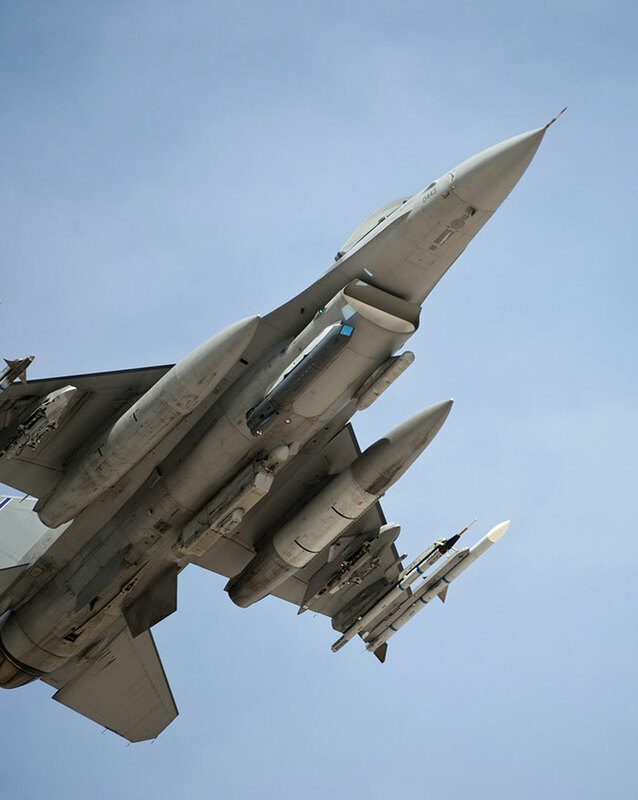 As the original equipment manufacturer for a wide range of ejector racks, missile launchers, and aircraft pylons, Marvin Engineering provides life of program sustainment and support including training, spare parts, upgrade options and MRO services. Marvin Engineering Co. has quietly developed a highly skilled R&D component within its engineering staff which has developed revolutionary pneumatic carriage and release systems intended for 5th Generation and Beyond platforms. MEC has developed a family of pneumatic ejector racks which enable performance characteristics that currently exceed those of any known alternatives. MEC is currently utilizing its proprietary technology to develop a new line of pneumatic missile launchers. 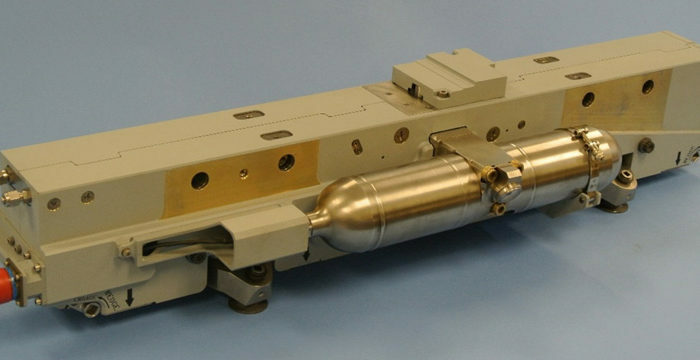 An early effort of the R&D Team, the Smart Triple Advanced Rack (STAR) is a modification of the TER-9/A Triple Ejector Rack, equipped with MIL-STD-1760 bus and Mini Munitions Store Interface (MMSI) to support precision-guided munitions such as JDAM and Small Diameter Bomb (SDB) I and II. This developmental item is not yet flight qualified and currently at TRL 6. The Configurable AME/Armament Repair Depot (CARD) is a “horizontal sustainment” solution and concept designed to provide a forward-deployable, self-contained I-Level “Plus” maintenance and repair capability for air, land and even maritime platforms. This solutions is custom-tailored to specific requirements. In April 2017, under USAF sponsorship, Marvin Engineering Co. was selected by the U.S. Department of Defense’s Office of Small Business Programs to be the protégé of Lockheed Martin Aeronautics as part of its prestigious Mentor-Protégé Program. Many of the products we support, particularly in the Alternate Mission Equipment (AME) / Aircraft Armament Equipment (AAE) line, evolve throughout their life cycle, often requiring upgrades to integrate new weapons or to new aircraft as the need arises. 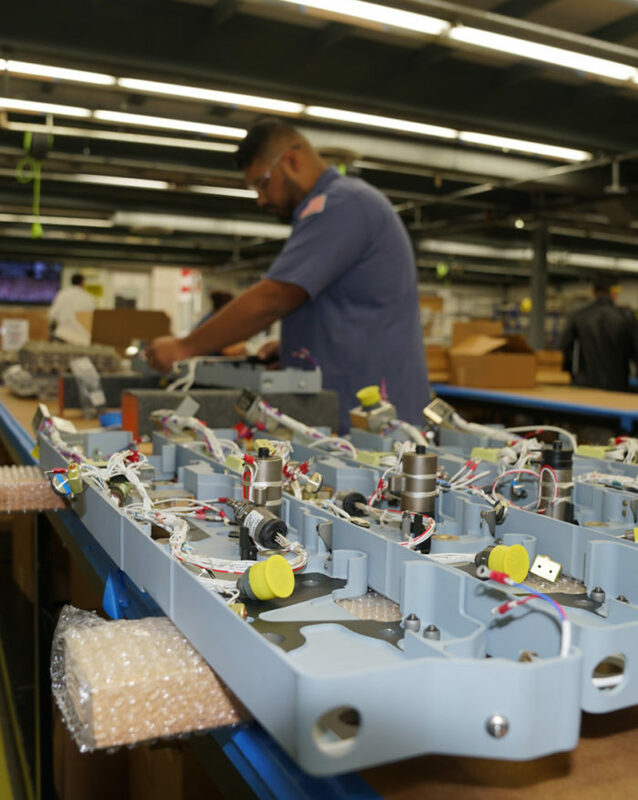 Our engineers work closely with our customers to support design and development of these modifications based on their in-depth experience with the products via years of hands-on manufacturing. Other services include repair diagnosis, fault-finding/corrective action analysis, midlife upgrades, producibility studies, prototyping and new product development. We offer a full range of engineering services to support design, manufacturing, integration and test of AME/AAE. Our training options include the creation of product literature at appropriate educational levels and in English as well as foreign languages. We offer operational and maintenance (O-Level and I-Level) courses for technicians and maintainers both on-site at the customer’s location and domestically at our facilities in Southern California. Our sustainment solutions include repair and overhaul as well as upgrades and improvements to a wide range of military equipment. We offer all levels of maintenance services from O-Level to I-Level and even Depot-Level repairs or major overhauls in order to ensure that a customer’s equipment is ready and available when they need to use it. 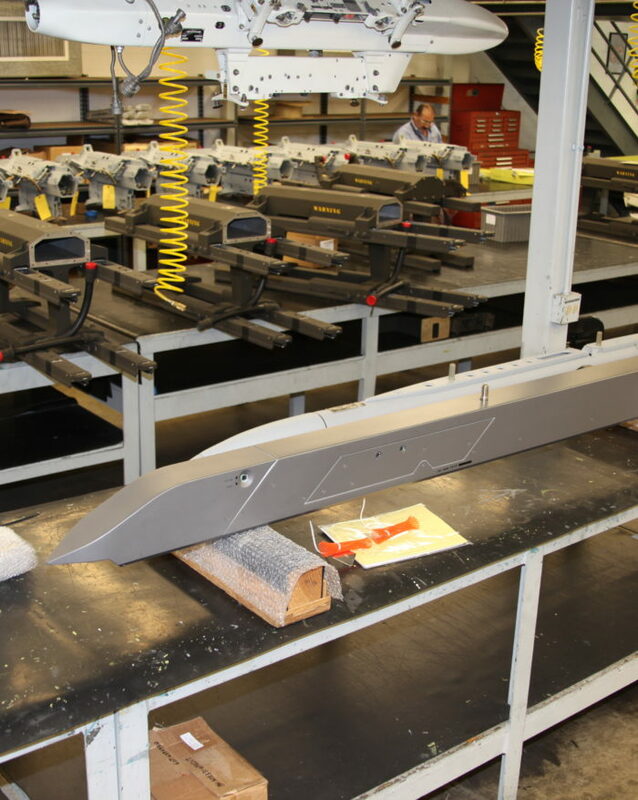 Our Southern California facility includes a dedicated depot facility used to carry out Depot-Level repairs on missile launchers and ejector racks for U.S. Armed Services as well as international military customers. We maintain the staff, capabilities and resources to ensure that we can return faulty or worn equipment back into service as soon as possible. In 2016, we introduced our Configurable Armament Repair Depot (CARD) solution to provide portable, robust and streamlined repairs and spares provisioning capabilities in even austere, forward deployable scenarios. CARD is an “Intermediate Plus” Level maintenance package tailored to each customer’s needs, leveraging decades of practical experience and armament knowledge. Marvin Engineering also offers upgrades and improved variants for many of its legacy products. Most Alternate Mission Equipment / Airborne Armament Equipment are challenged with new requirements once integrated into service; either to integrate a new weapon or integrate the product itself onto a new platform. We provide solutions to these needs, in particular upgrades to our products which integrate precision-guided, MIL-STD-1760 equipped munitions. Many of our conversions to smart missile launchers and ejector racks are conducted in partnership with Marvin Test Solutions. MEC has an Inglewood, California based depot which provides turnkey services to the U.S. Air Force, U.S. Navy and U.S. Army, along with a number of international customers. The Configurable Armament Repair Depot (CARD) is a horizontal sustainment concept which provides I-Level Plus repair and spares provisioning in a forward deployable footprint. MEC offers comprehensive Integrated Logistics Support (ILS) services to domestic and international customers drawing on its 55 year history. Our Logistics Support Analysis (LSA) helps customers to increase maintenance efficiency and reduce life cycle costs. MEC has a history of past performance establishing depot facilities internationally and can provide on-site support to customers virtually anywhere in the world. Marvin Engineering Company’s extensive facilities and employees are readily available to support our customers’ needs. Our people and resources allow us to produce a broad range of products, varying in size, complexity, composition and fabrication requirements, and as technology continues to evolve we will adapt our capabilities to meet an ever changing market. 3,4 & 5 Axis High-Speed Mach. Operational as of 2018, we have invested in state-of-the-art robotic coatings capability to enable us to apply precision coatings to products, greatly enhancing our capacity and workflow. 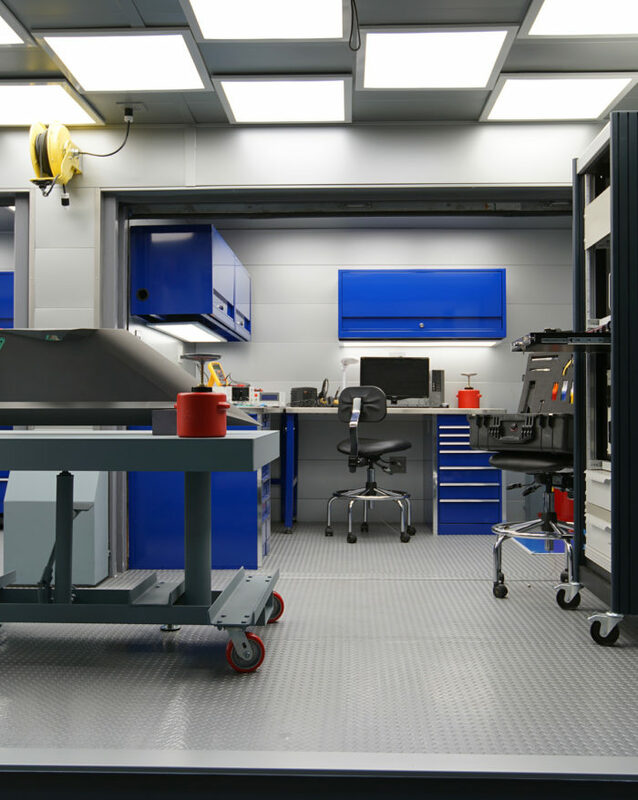 Our facilities in Southern California have over 10,000 square feet of space reserved for assembly, integration and test purposes. Working closely with Marvin Test Solutions, we offer high quality, high reliability aerospace test and measurement equipment suitable for use at the Operational/Flightline Level, at the Intermediate Level, and for Depot/Production Level testing. In conjunction with its sister company, Marvin Test Solutions, MEC offers comprehensive test support equipment and expertise. MEC serves as the qualifying source for all F-35 related AME. Discover what sets Marvin Engineering Co. apart from the competition. Ready to speak to a Marvin Engineering Co. representative? Whether you need business or technical assistance, we're here to help. GET IN TOUCH NOW Ready to speak to a Marvin Engineering Co. representative?